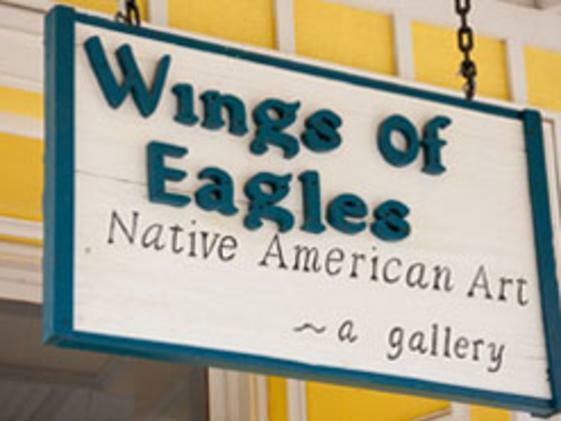 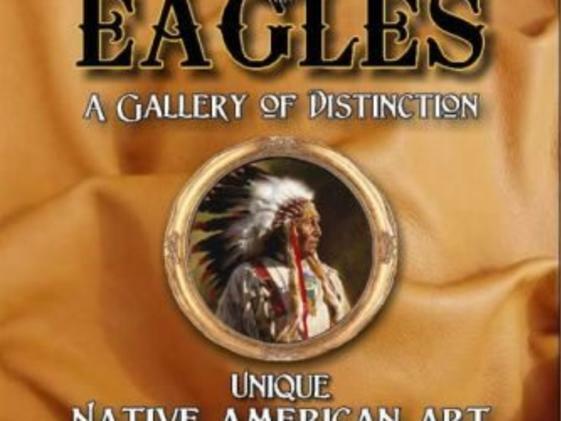 Wings of Eagles is a distinctive gallery of Native American Art. 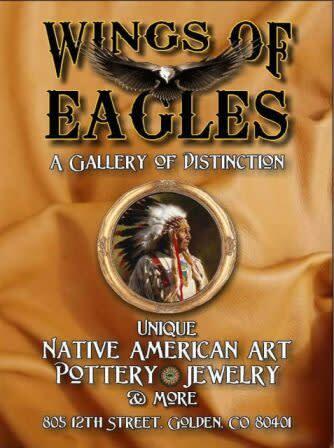 They feature authentic jewelry, paintings, hand painted hides, herbals & teas, medicine bags, pottery and much more. 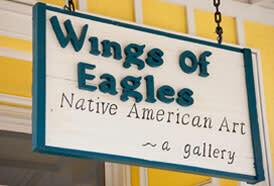 The hand painted tipi by Cherokee Nighthawk Raven is proudly on display in the store. 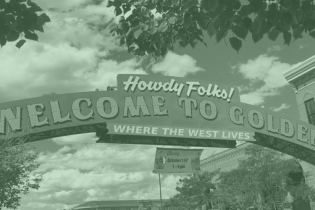 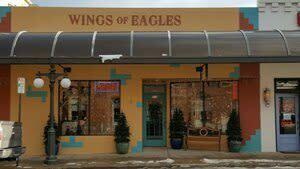 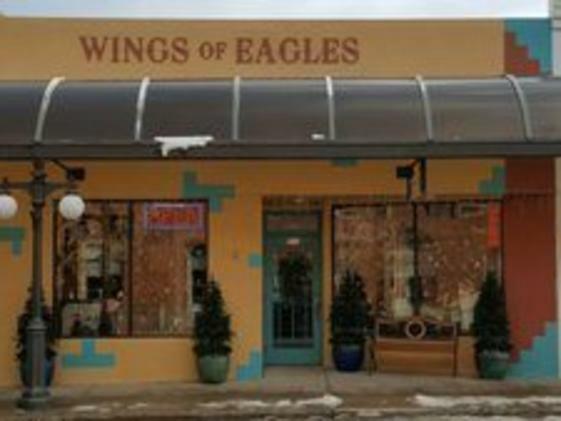 Wings of Eagles has served Golden for 23 years!